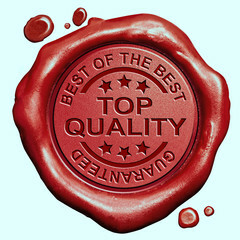 Quality is foundation on which our units have built its reputation. Our quality control laboratory is well equipped with all the advanced analytical instruments to constantly monitor the in process samples and the finished products under the constant supervision of quality assurance department. We uses only premier quality raw material, under the most stringent conditions of hygiene to ensure quality of each of our product. All products and ingredients are tested and certified for purity. We have established a well equipped laboratory for analysis as of all the parameters adhering to pharmacopoeias and as per customer requirement. Our quality control team is committed to maintain good manufacturing practices (GMP) standards for all our products. Our passion for quality goes beyond business ….. Putting patients first is our motto ….